NAMM 2019: Sonicware ELZ 1 Desktop Digital Synthesizer News! HomeNewsHardwareSonicware ELZ 1 Desktop Digital Synthesizer News From NAMM 2019! If you can remember, a new small digital Synthesizer was introduced at the NAMM 2018 in the guitar section, the Sonicware ELZ 1. 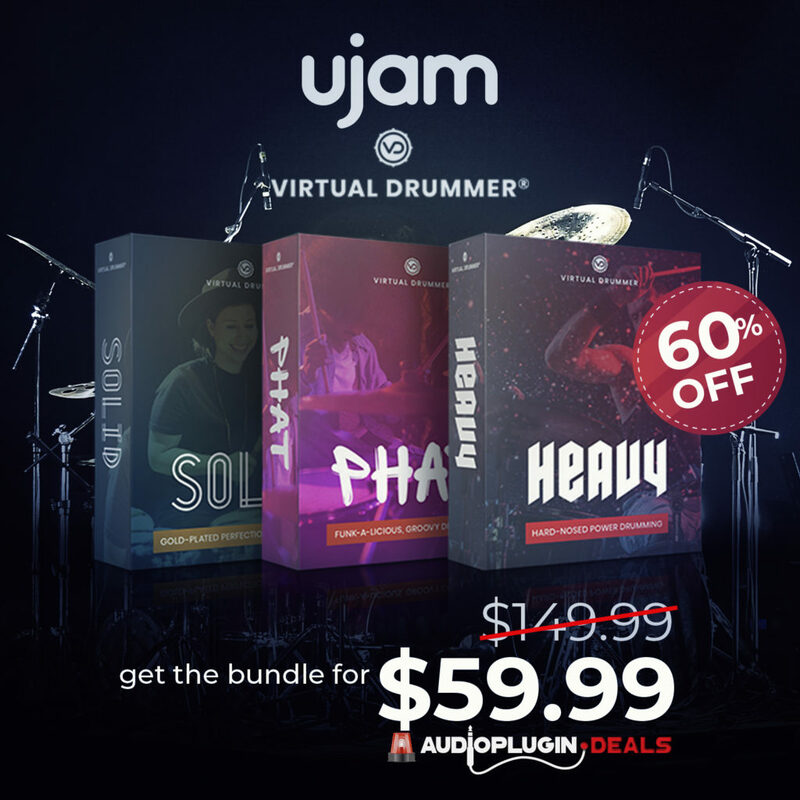 For a long time you did not hear much about this but at the NAMM 2019 there was news. The Sonicware ELZ 1 is ready, goes soon in production and includes now even more power. 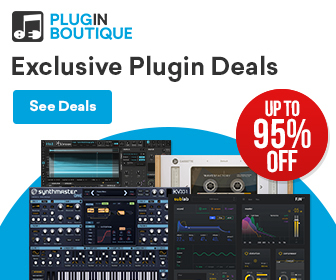 Important here: it’s not an OP-1 clone or workstation but a 6-voice desktop digital Synthesizer with 11 unique synthesis types (FM, 8-bit, DNA explorer, granular, masked noise, sand flute and more). 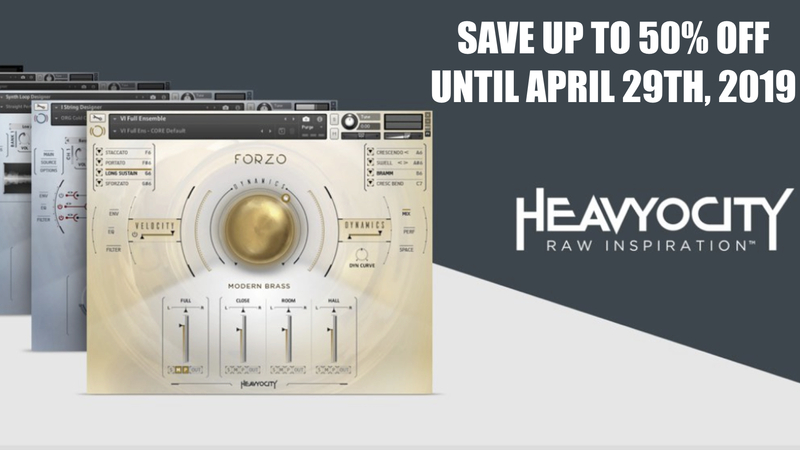 All this is powered by a wide range of filters (LPF-6, LPF-12,…) that can shape further the sounds, envelopes (ADSR, ADS-RA-R,…) and many built-in effects to refine the sounds (stereo delay, tape echo, distortion, overdrive, reverb…). 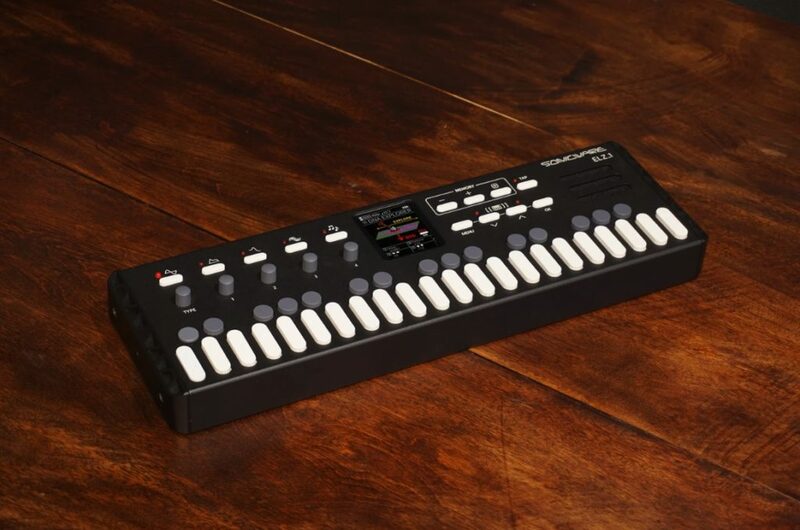 An arpeggiator with 7 different styles is also on board. 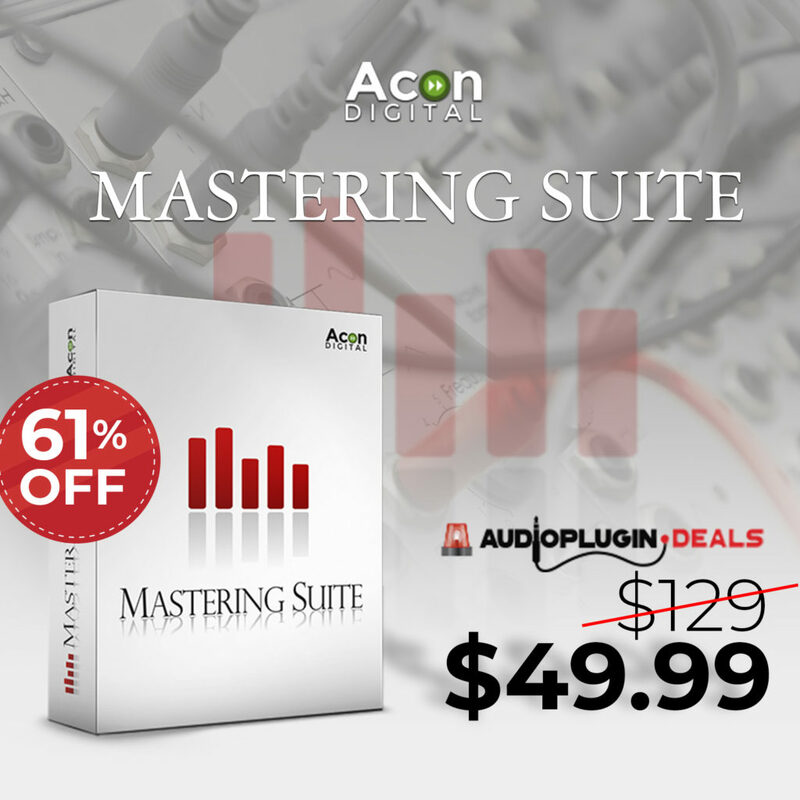 On the back side, you have stereo line outputs, headphone output, AUX in as well as a USB port for MIDI and firmware updates. The entire device is powered by a 5V DC power supply or by 4 AA batteries. To get a better overview of the final production unit, check out the second look from NAMM 2019. 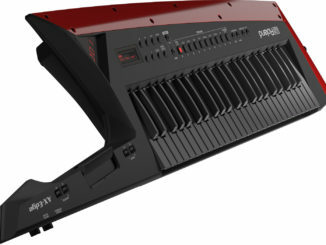 Sonicware ELZ 1 Synthesizer is coming in April for an estimated price of 550€. 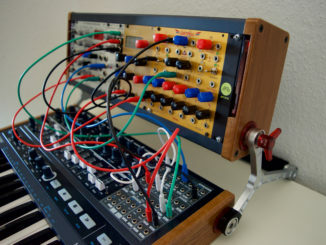 Softube Released Mutable Instruments Rings For Modular & Valley People Dyna-Mite Updated! 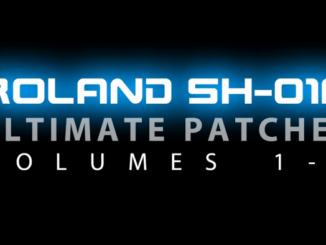 Ultimate Patches Features 320 New Patches For The Roland SH-01A Boutique Synthesizer!